Wedding Photo booth hire is the latest craze sweeping the nation, bringing a higher level of entertainment and guest interaction at weddings and special events alike. Remember how much fun passport photo booths were when you were in your teens? 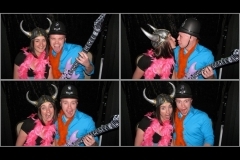 Well, now Outvision Photography brings the nostalgia of the photo booth to your special event. 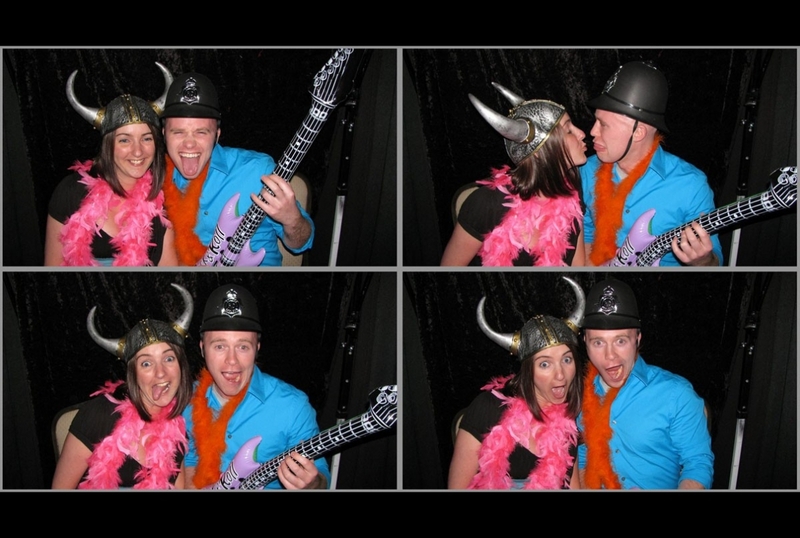 With our sleek photo booths, we excite your guests by letting them share photos digitally or in print. Photo booths are so much fun. They bring a different dynamic to your wedding party and provide your guests with an alternative source of entertainment. With the atmosphere full of energy and the champagne flowing, let your guests capture their own memories of your special day by taking pictures in the photo booth. Guests can dress up in costume, pull funny faces or just be themselves. 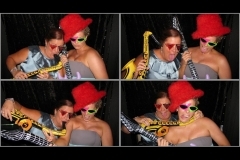 The photo booth can take group shots, singular shots or pairs. 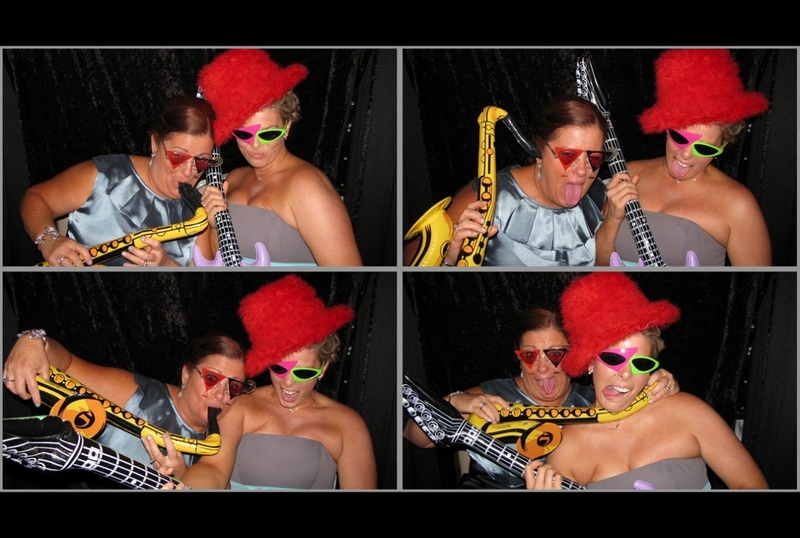 With a photo booth you can guarantee no one will be left sitting down on a chair. Photo booths create life long memories. There is nothing like watching your friends trying to outdo each other posing for pictures or acting the fool. You can even hold contests for the funniest photo, best smile, worst photo and more. Whatever you do, we’re sure you’ll have a great time in the process. Photographs are also the perfect party favor – even the most modest guest will love a photograph to take home. Guests can make copies and share them after the occasion, and you can put an album together to treasure forever. 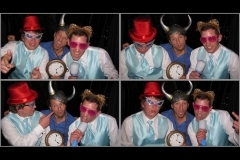 Hiring a wedding photo booth with Outvision Photography is easy. Just get in touch via email or phone, make your booking, and we will make sure the booth is there on time for your wedding party, and then take it away once the night has finished. Why settle for just a DJ when you can add a massive element of fun to your wedding party with the simplicity of a photo booth.